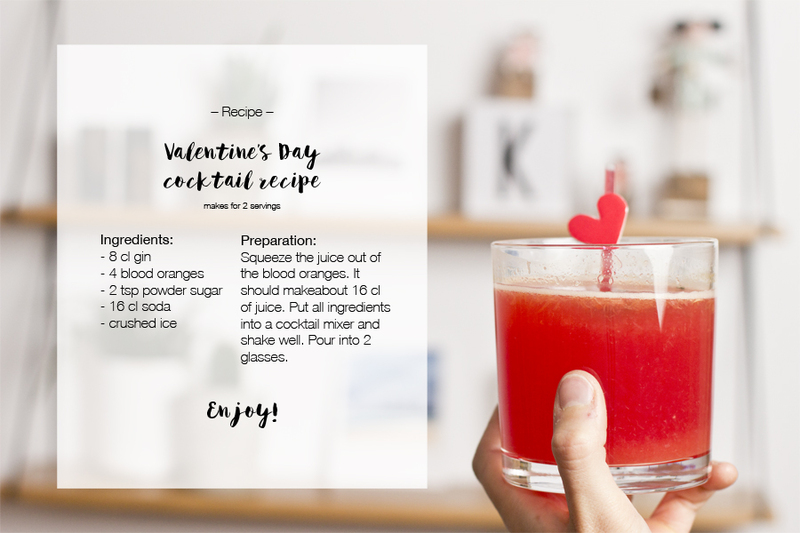 “Love is in the air…” Valentine’s day is coming, and you have no idea how to make this day special for you and your significant other? Or even worse: you have a very limited budget for celebration. 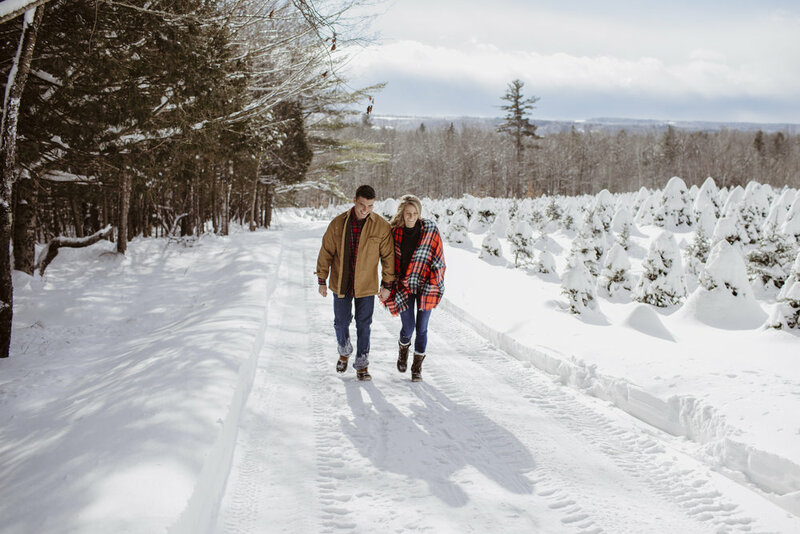 If you want to spend Valentine’s day with your beloved one, take a look at some Valentine’s day ideas of activities that will suit this romantic holiday. Besides, these activities won’t cost you much, so they are perfect for college students on a budget who want to arrange a little holiday just for two. Cooking dinner together is a perfect way to build trust and intimacy. Pasta, lasagna or a sweet dessert will work the best. Make sure you shop for all ingredients beforehand to avoid crazy crowds in a market. And don’t forget about scented candles for this romantic evening. Picnics are so romantic! Do you think that you can’t set up a picnic because of the snowy weather outside? Then make a picnic on the floor in your room. A few blankets, cozy pillows and tasty dinner with wine and good music will make this evening magic and sweet. And don’t forget to buy some popcorn! A little competition won’t hurt. Do you and your partner have a “special place?” It’s the perfect time to visit it. Was it a park you met in or even a train station you had your first kiss at? Go and remind yourself of these precious moments. Pottery and painting classes are excellent therapy and relaxation. Moreover, holding hands together while making pottery on a wheel is the sweetest thing ever! 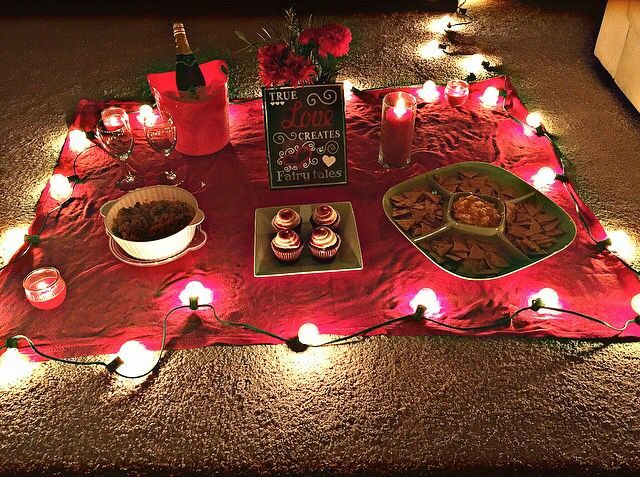 Okay, a party doesn’t really seem like a romantic activity, but it’s a great way to spend this day with your girlfriend or boyfriend and other couples in a friendly and funny atmosphere. Themed parties can be organized for any holiday. So, if you’re a party person, host a great party for all of your friends. We love DIYs! And do you? No matter what the occasion is, crafting activities are always entertaining and relaxing. You can prepare gifts yourself or make it an excellent activity for the two of you. 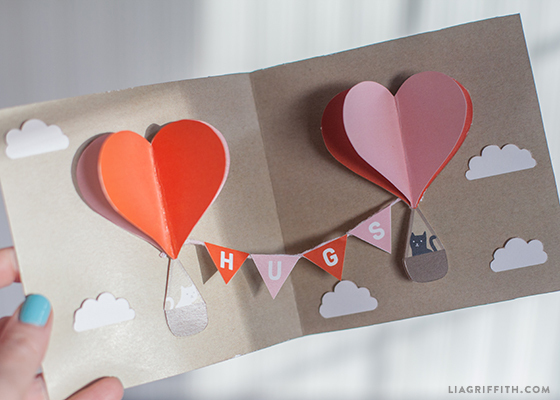 We have a whole bunch of cute valentines day ideas for him and her. 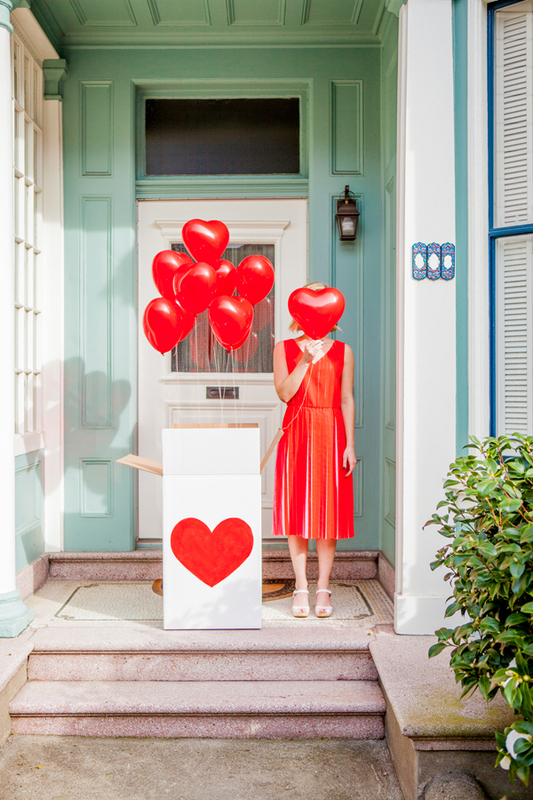 Valentine’s day cards are pretty pricey when you shop for them in pre-holiday time. But you can make them yourself without spending even an hour of your time. You will need some paper or paperboard, printed designs, markers, and glue. A tasty punch will be an excellent choice for a holiday party or a cozy evening for you and your sweetheart. 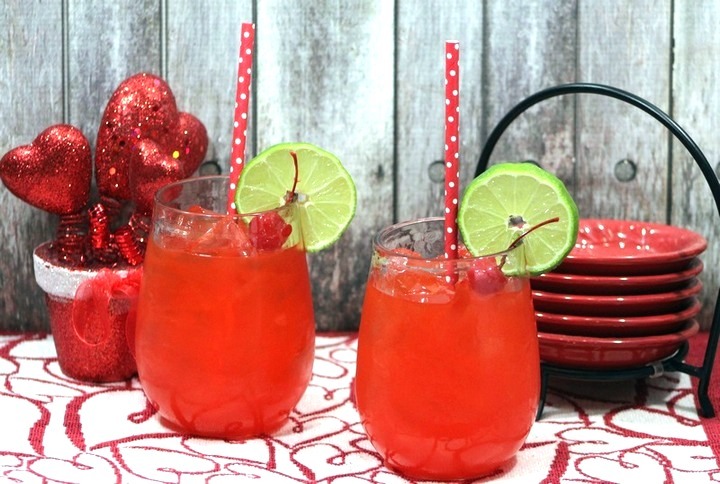 To make your own punch, you will need some juice, soda, fruits, ice cubes, and a big bowl. Do you have a gift but don’t know how to present it to your beloved one? A surprise box is a perfect way to make even the simplest gift look like a whole festive ceremony. You will need a big box, balloons, helium, confetti, wrapping paper, and glitter. Put glitter into the balloons and fill them with helium. Decorate your box with wrapping paper, put your gift, confetti, and balloons inside the box, and tape it on the top. Ask your girlfriend or boyfriend to open the box, to make balloons float and find a present on the bottom of the box among confetti. 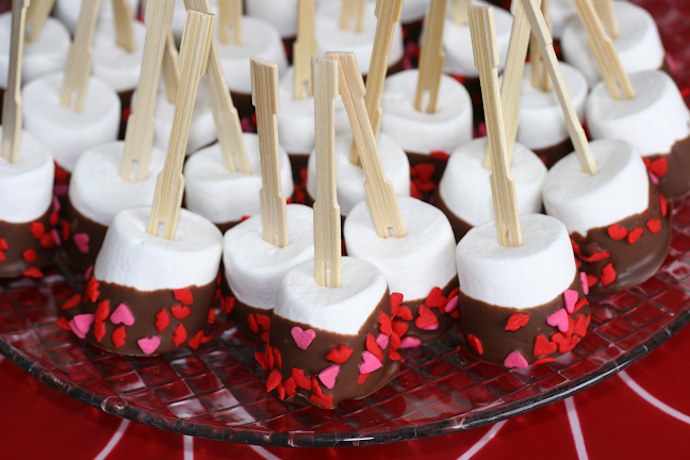 Candies are the first thing that comes to mind when speaking about the romantic holiday. If you want to surprise your boyfriend or girlfriend, you can make candies yourself. 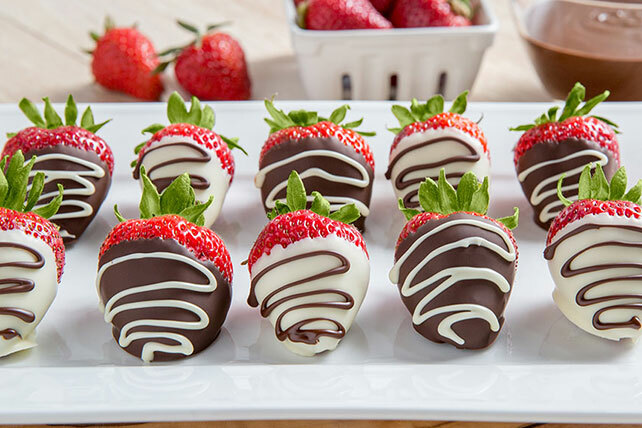 Use bananas, marshmallows, strawberries, and nuts to dip them in melted chocolate. Let them cool in a fridge, and here you have a tasty dessert for your beloved one. 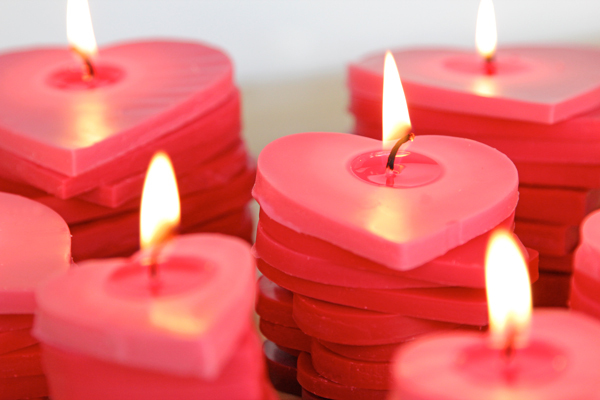 Melt some wax or candles you have at home, pour it into ice cube forms of heart shapes covered with a thin layer of oil and place a wick in the center. After the wax is hard, you can take your candles and lit them up. Fun and easy! Or follow easy steps from DIY video tutorials. 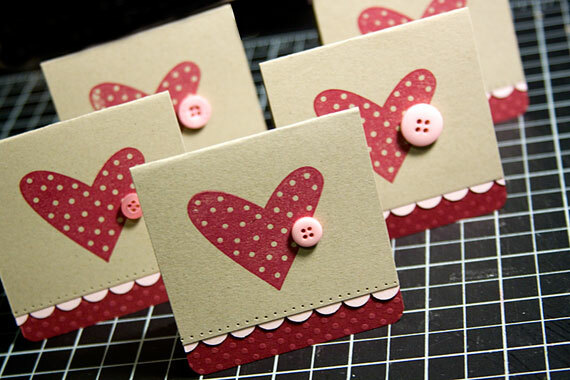 Hope you liked our ideas of Valentine’s crafts for adults and students. 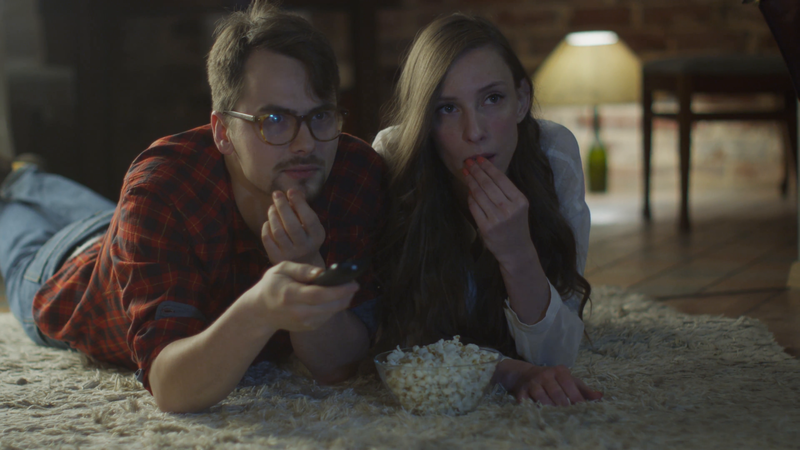 Don’t worry if you have to spend Valentine’s day alone, we have some ideas for a perfect day of fun for singles.